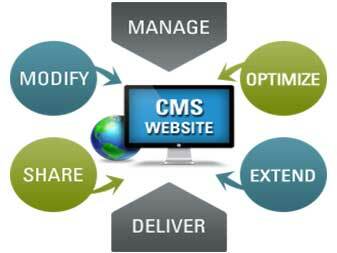 Professional CMS Development in lahore Pakistan. We are expert in handling all type of Content Management Systems such as WordPress, Magento, Joomla, Druple, Prestashop, Open Cart, Ecommerce web development with online payments integration. Besides we have expertise in providing maximum features of Ecommerce solutions , also can do customizing in theme according to needs. 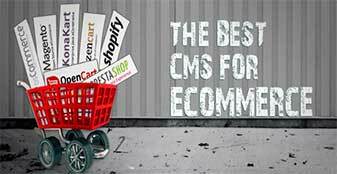 For online store / portal the best managing CMS system like Magento can be use widely with their unlimited list of features, which are more effective as well for the long term and it’s fully loaded features are too be recommended to receive online payments (Paypal, Authorize.net, Money Booker, Credit Cards integration and others). CMS development in lahore Pakistan is best for the start up businesses. If you are looking for dynamic web development based on WordPress then you will take this to long journey internet online market, best for the contents, image galleries, high resolution / animated banners and unlimited pages. On other side if there is something in your mind such as blogging website then we will do it for you on WordPress CMS development. Joomla CMS development are also more familiar of it’s high resolution and attractive designs, It has latest trend in a single phase. 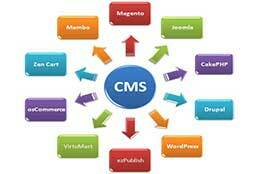 If you looking for CMS development in Lahore Pakistan. Don’t hesitate to ask and we’ll deliver you the quality work. Hire us for CMS Development in lahore Pakistan with multi skills in hands of designing, developing and optimizing SEO friendly responsive website. Also online payments processing system with proper invoice, add to cart, check out and more achievable features. PayPal to PayPal Pro or Credit card integration are more useful to run an online store with complete invoicing system for maintaining records with on time delivery are in trending, Also many other payment method are helpful according to the market trend.